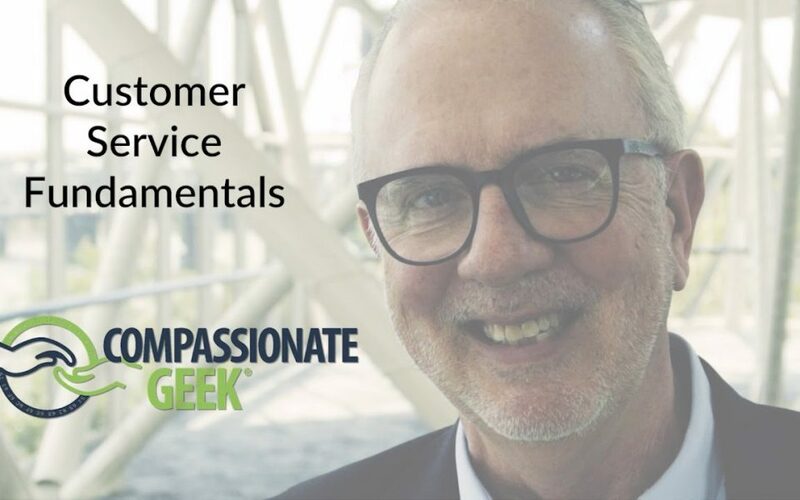 Learn the fundamentals of good customer service that you can use to build a reputation for outstanding customer service. Don Crawley brings humanity into the world of technology through keynote speeches, conference breakout sessions, corporate training, online training, books, videos, a blog, and a podcast. His work revolves around people skills for I.T. people, including I.T. customer service, teamwork, communication, and compassionate leadership for I.T. managers and supervisors. 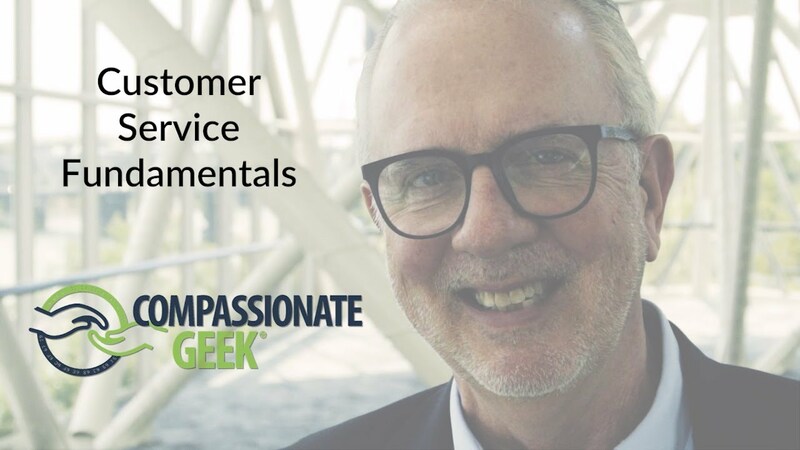 Most of Don’s material is created in response to questions and comments he receives from clients, meeting planners, audience members, and Compassionate Geek community members. So, he invites you to SUBSCRIBE and ask any of your customer service, communication, or leadership questions or leave a comment.